This is a profound challenge for me. I do not like the sensation of fear. Yet I know it’s a required sensation for growth. 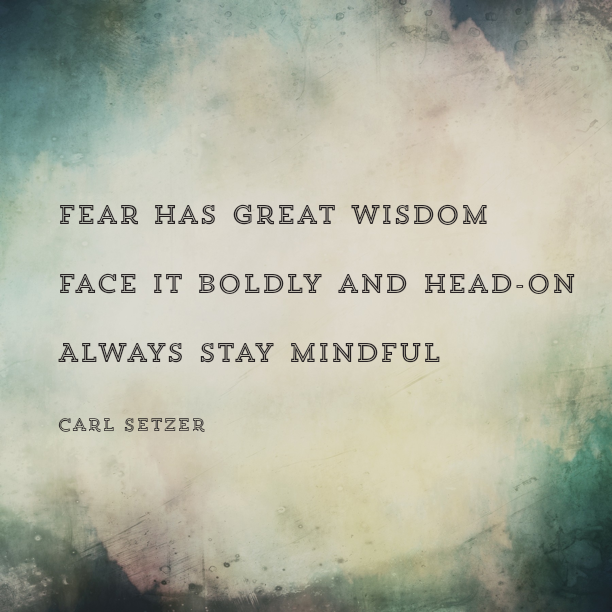 As we push ourselves outside our “comfort zone”, fear holds sway. Listen to it, see what it’s trying to say, look for truth. Is there something real to be afraid of, or is it the unknown, the simple possibility of failure? When you’ve done such, answers tend you be intuitively obvious. Fear troubles many. It’s good you shared. I like your post. I appreciate your thoughts Benardchinua. Thanks!